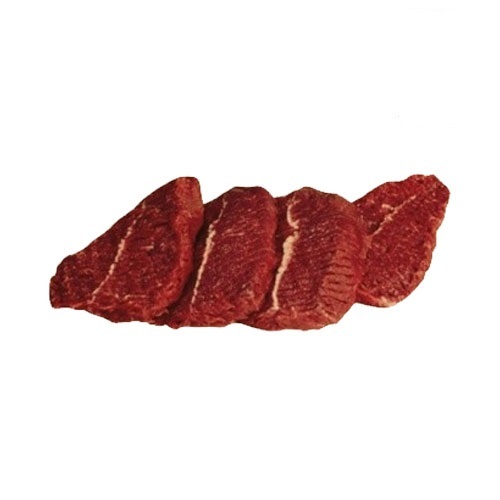 All our beef is locally sourced from some of the finest ranches in Australia and is gluten and hormone free so you can enjoy the true taste of Australian beef. 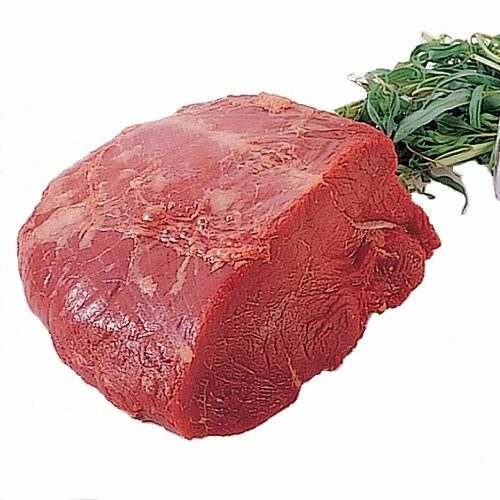 All our beef is securely packaged ready for your collection at our nearest store. 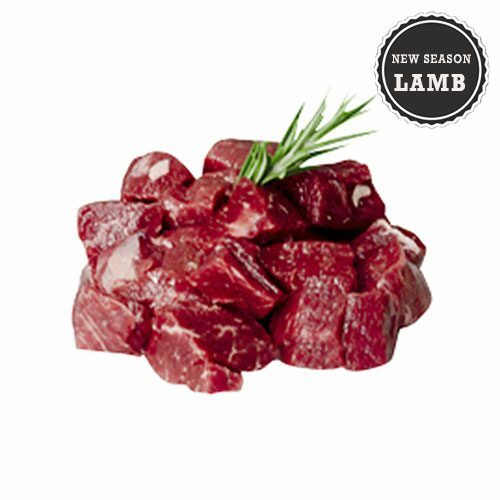 We stock everything from beef shoulder, to roasts to rissoles for convenient online meat shopping. 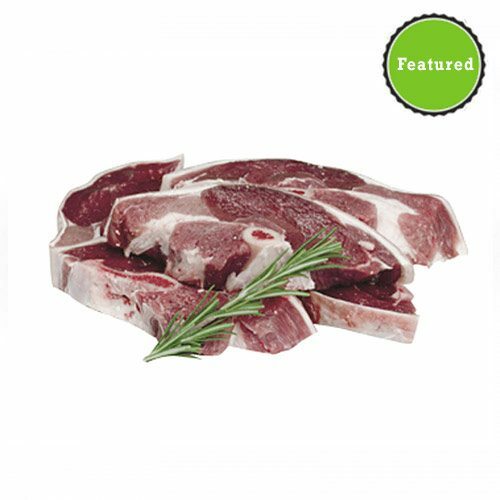 Our butchers boxes is our signature online butcher product. 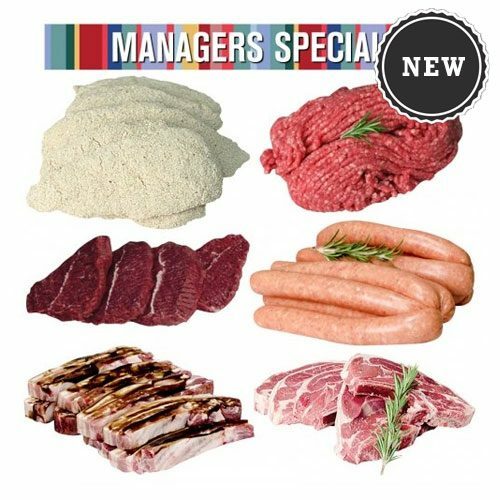 Our boxes cater for families that want a selection of meats, but don’t want to spend time adding to their online cart. 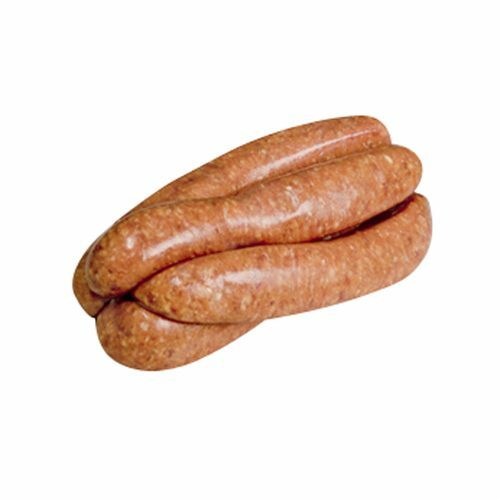 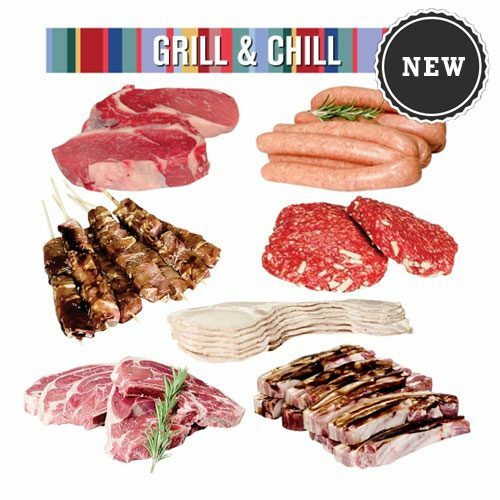 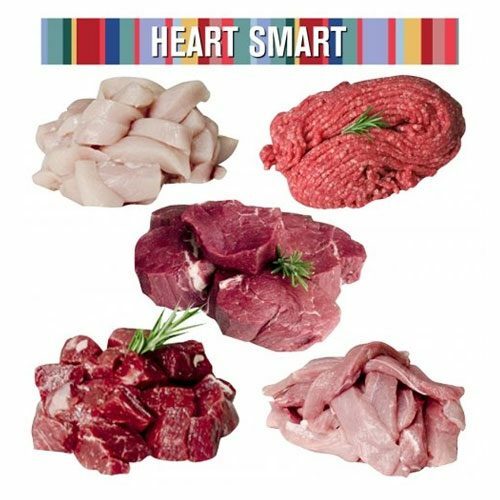 We sell the butcher boxes at wholesale prices which includes various meats such as beef, lamb, chicken and pork. 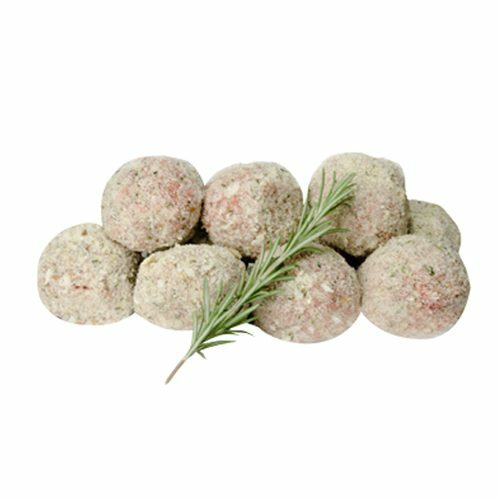 All boxes are securely packaged and made fresh on the day of the collection. 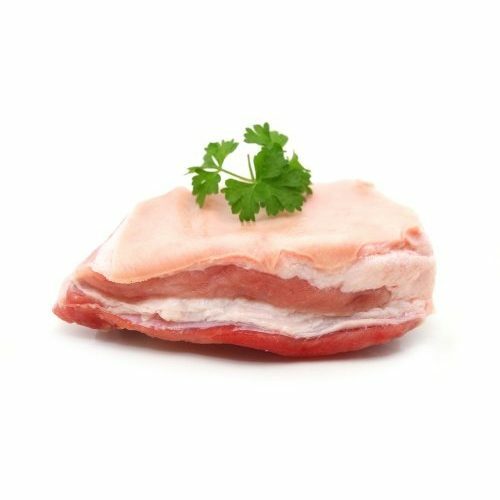 All our pork is prepared in a clean environment by our experienced butchers. 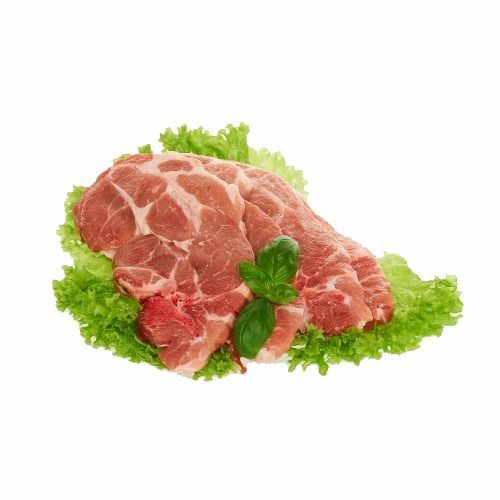 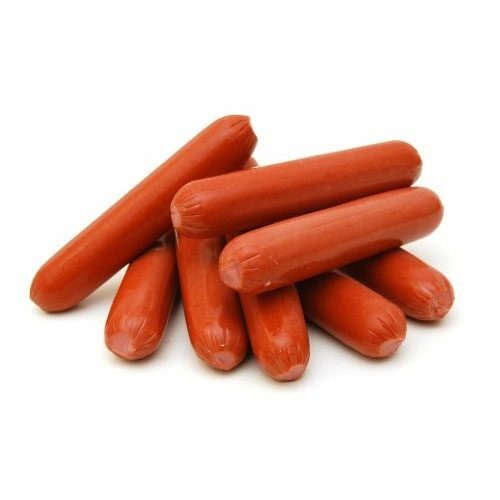 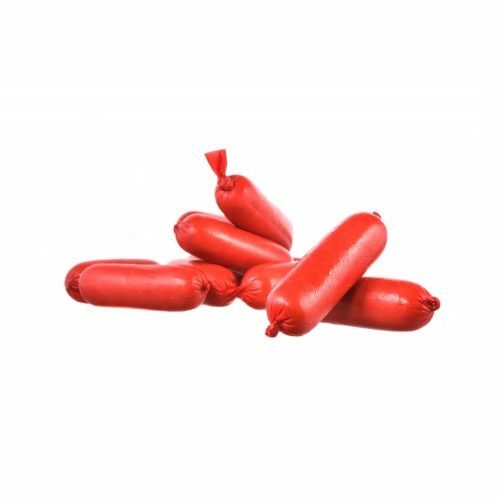 We maintain a high standard of cleanliness so that our customers can feel safe about their online meat purchase. 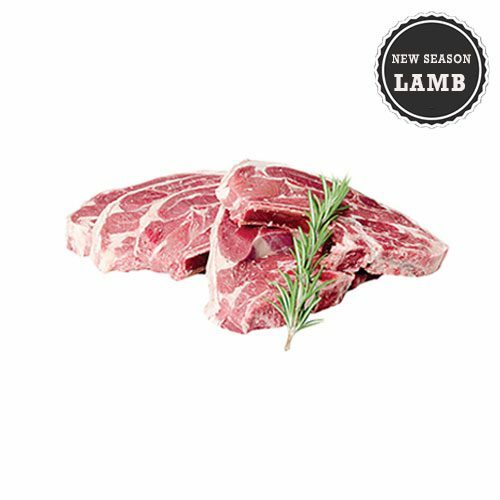 As a wholesale butchery, we do not believe quality should be compromised on price. 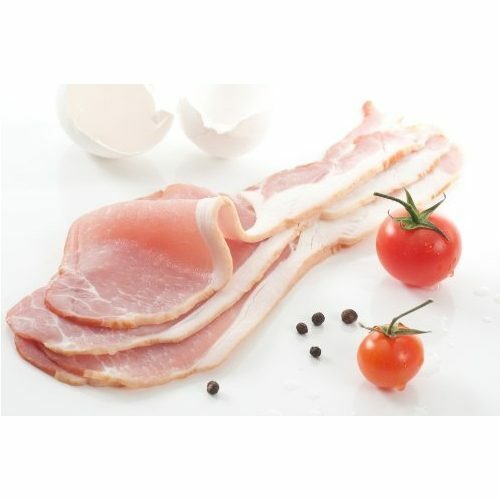 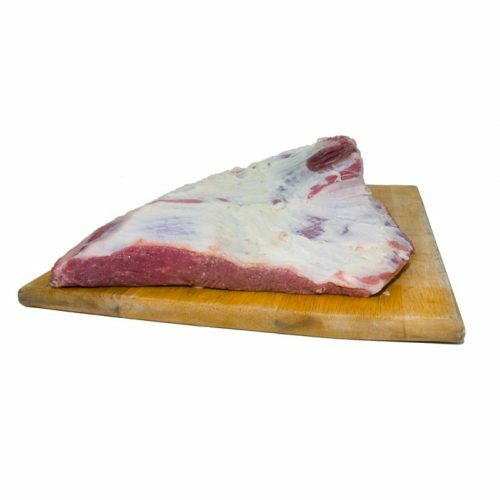 Shop a variety of pork online from bacon to pork belly and pork bbq chops to name a few. 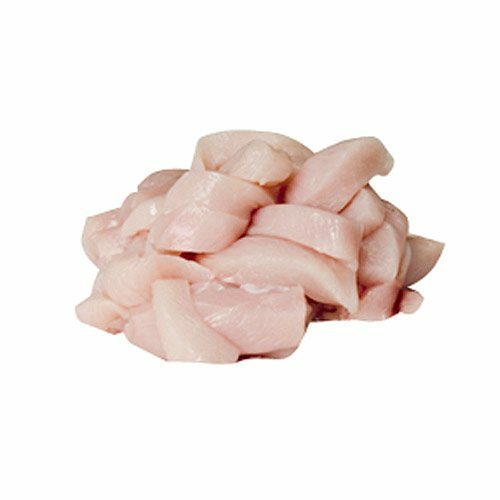 All our chicken is boned out by hand and hormone free. 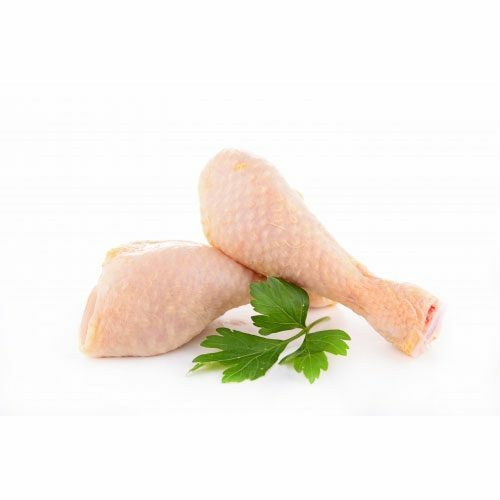 As a wholesale butcher, we want you to enjoy restaurant quality poultry at great prices. 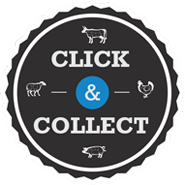 Our online butcher shop offers convenient shopping and easy in-store collection at any of our Brisbane stores. 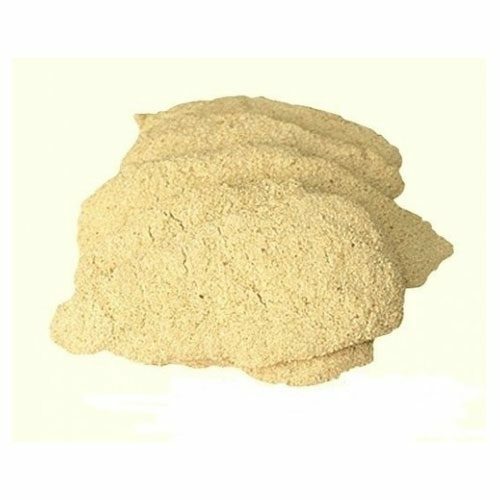 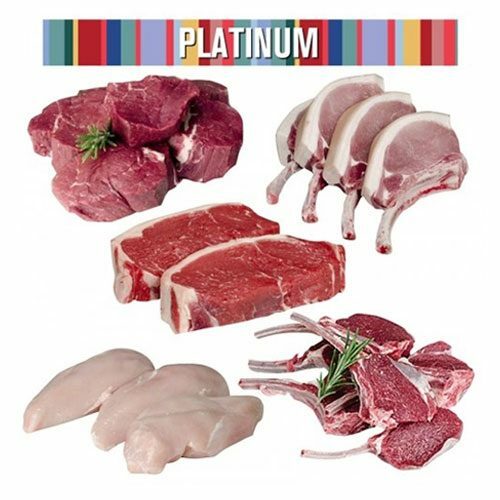 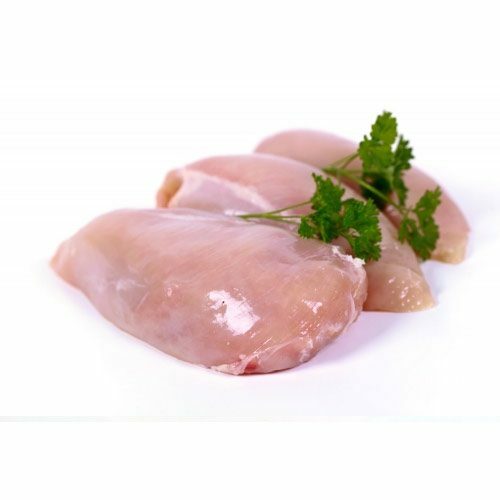 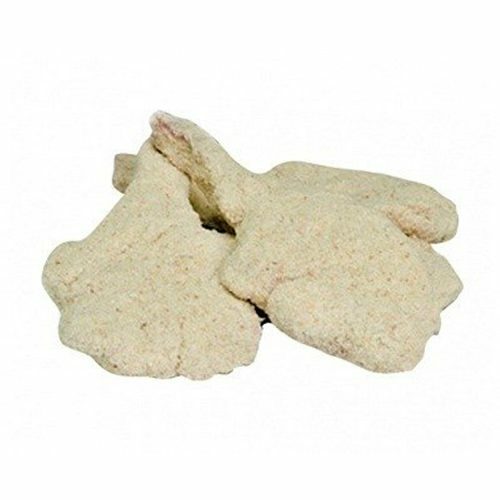 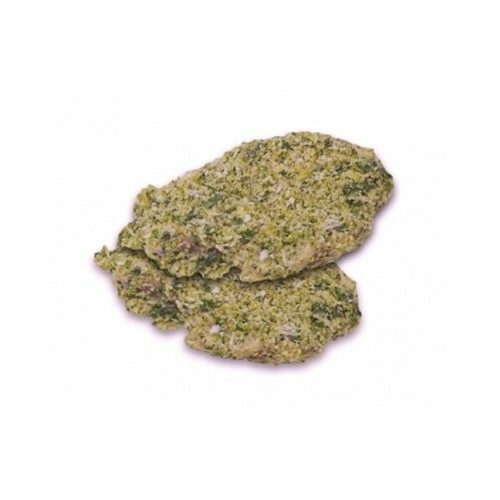 We stock bone-in fillets, chicken strips, crumbed chicken and whole chicken as well as other chicken products.